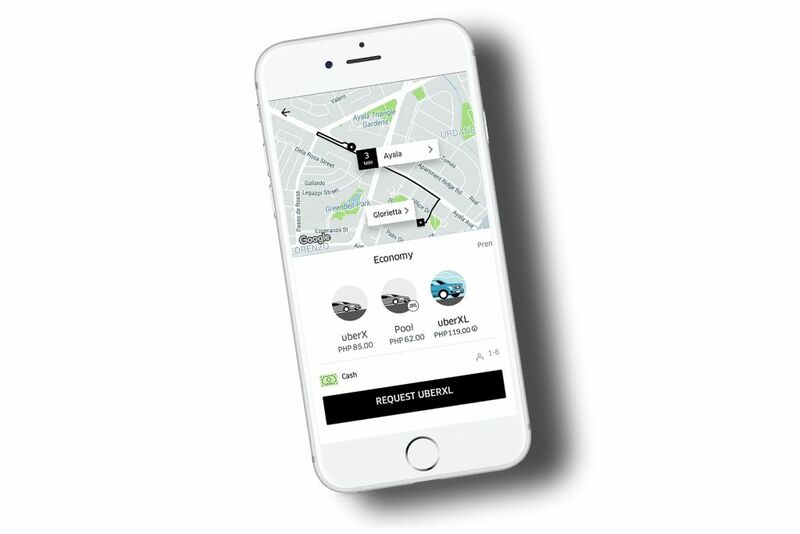 Uber Philippines is introducing a new service just in time for Mother’s Day weekend: uberXL. Catering to family-oriented (or even barkada) trips, UberXL is made for times when space in an uberX may not be enough. UberXL is made for groups up to 6 people (or anyone who wants the extra space). Rolling out starting Friday, May 12, riders in Manila can begin requesting for uberXL. Riders will enjoy the same reliable, tap-of-a-button rides they’ve come to love at a price that’s more affordable than requesting for 2 separate uberX cars. uberXL uses bigger vehicles, specifically Asian Utility Vehicles (AUVs) and Multipurpose Vehicles (MPVs) including the Toyota Innova, Mitsubishi Adventure, Isuzu Crosswind, and Suzuki Ertiga among others. Fares are up to 50 percent higher than uberX, but a bigger car with room and seats are guaranteed. In addition, like other Uber products, the Uber app will show how much the uberXL trip is before a ride is requested. Splitting fares with any and each of the other passengers is also possible. Not all riders will have the option to book uberXL right away, but the product coverage will be expanded for full roll out by Saturday, May 20. uberXL will be available 24/7 for all Uber riders.